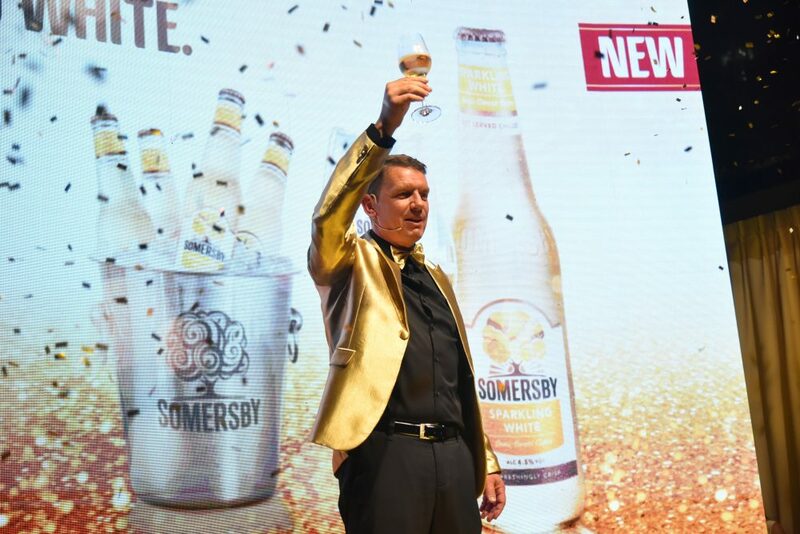 Kuala Lumpur, 20 March 2019 – Somersby unveiled its latest product innovation, the Sparkling White cider, to complement its other elegant pink Sparkling Rosé. 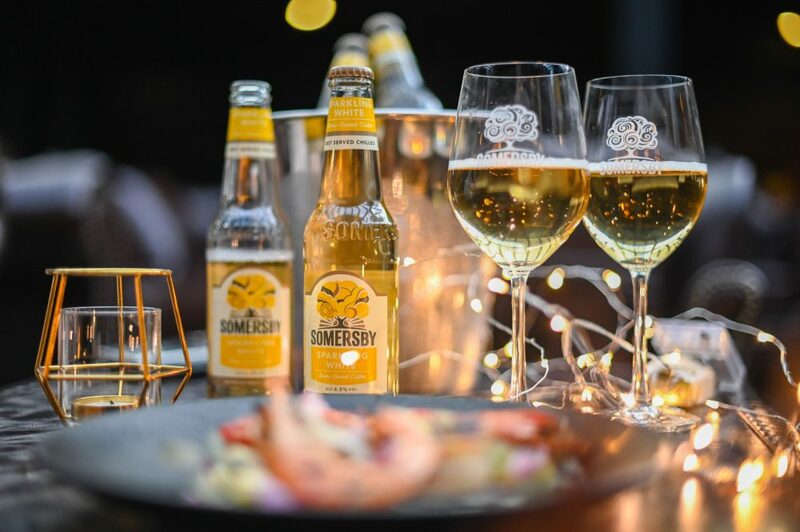 This golden hued semisweet cider is full of tingling live bubbles and exhibits a fruity white wine aroma. 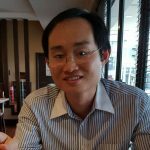 Malaysian cider lovers are the privileged ones to first savour this new sparkling cider in Asia, outside Europe.